DAS Cleaning offers affordable, professional cleaning services for the residents and business located in the beautiful Chicago suburb of Des Plaines. Some examples of establishments served are houses, apartments, apartment buildings, stores, local businesses and municipal buildings. We are a local, family owned business with 10 years experience in the cleaning business. Our prices are very competitive and we go the extra mile to ensure complete customer satisfaction. We offer free estimates and we are very flexible and adaptive to customer requests. your cleaning lady becomes someone you know and trust. No unpleasant surprises for you. 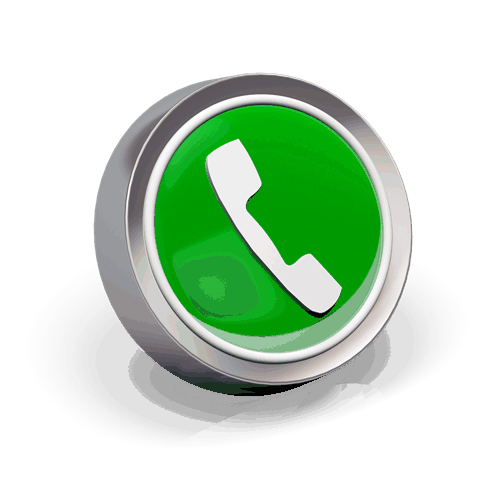 Das Cleaning offers green cleaning services on request. Please contact us today for a customized quote. 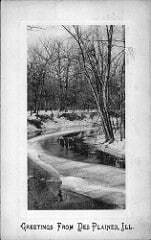 A suburb of Chicago, Des Plaines IL has a rich history and it is home for a lot of attractions, such as beautiful river trails, Lake Opeka and its golf course, River Casino, McDonald’s #1 Store Museum and many others. 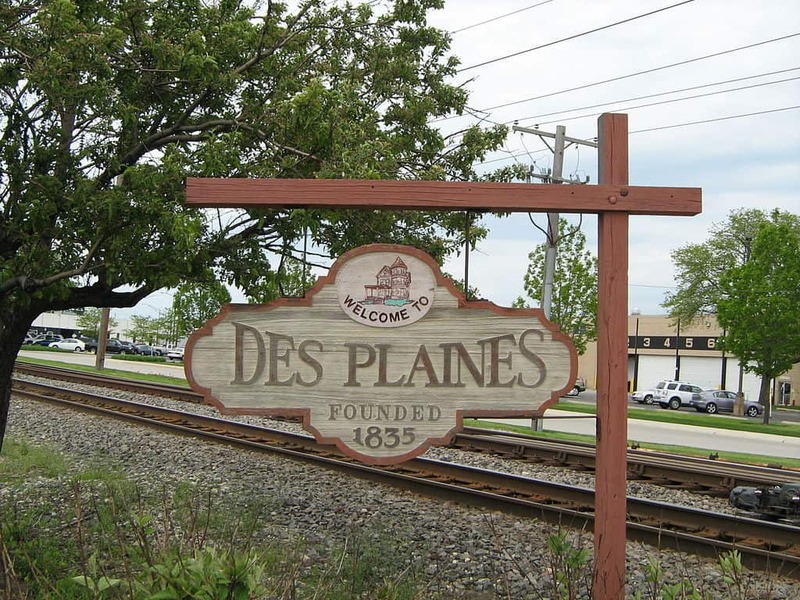 Des Plaines is home to around 60,000 people. The median home or apartment price is $247,476 and 2015 median gross rent is $1083. 78.2% of the housing units are occupied by their owner. Des Plaines spans the following zip codes: 60016, 60017, 60018, 60019. It has an average commute time of 26.7 minutes, making the residents spend slightly more time commuting than the national average.